When it’s full-on winter and – 25 Celsius outside, the thoughts of summer feel a bit far-fetched. 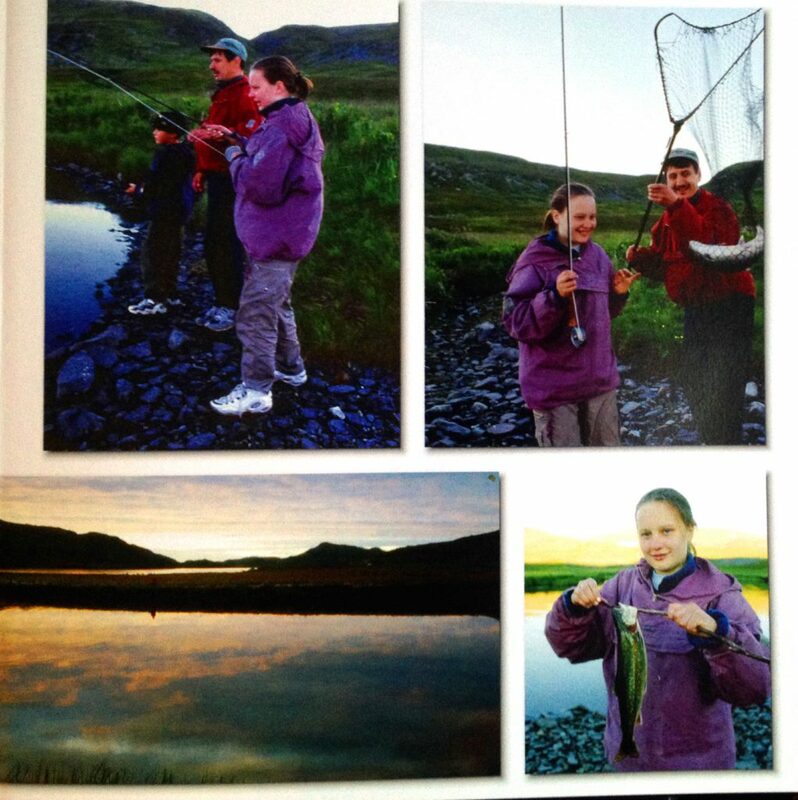 So putting together old pictures from different arctic char fly-fishing trips over the years was quite nostalgic. I’m compiling a story of these beautiful northern fish for a magazine abroad. This is the best part of being a Freelancer, when the story is ready and you get to pick the pictures. 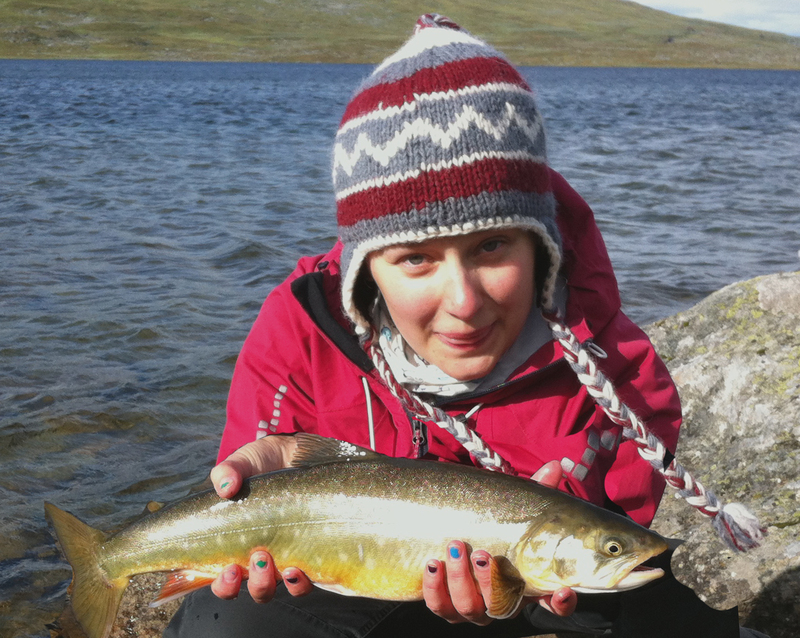 My first ever arctic char with a fly. 1998 in Nordkinn /Norway. These are just few funny fishing pics from back in the day. Not the ones that will end up in the article though!! =D. 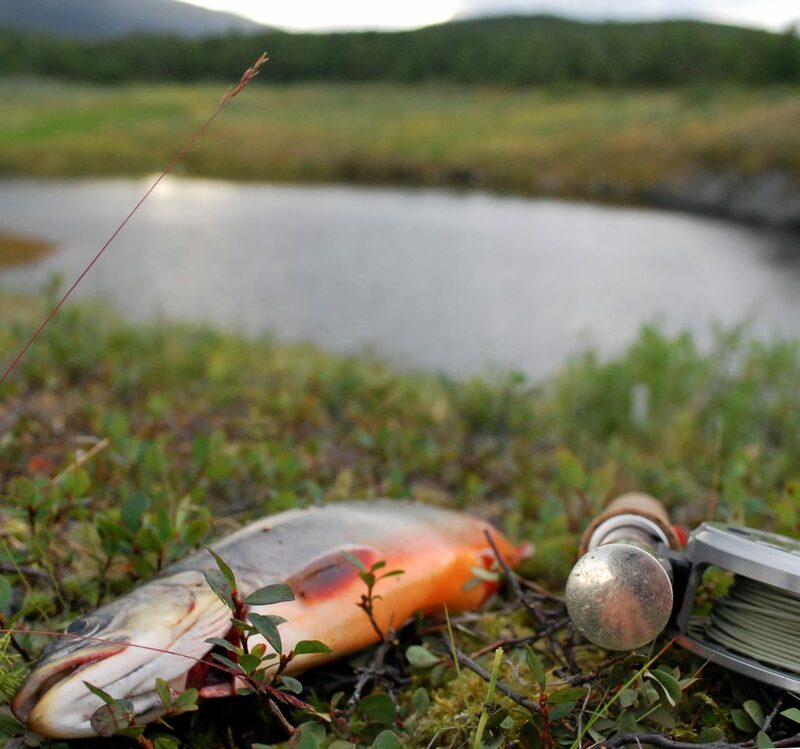 Looking at these old ones, actually makes me inspired to start planning an arctic char trip for next summer.. Maybe a flyfishing trip to Norway? Funny face and a very trendy manicure that takes one week to prepare in the wilderness of Swedish Lapland. Have you set any trips for next summer yet?